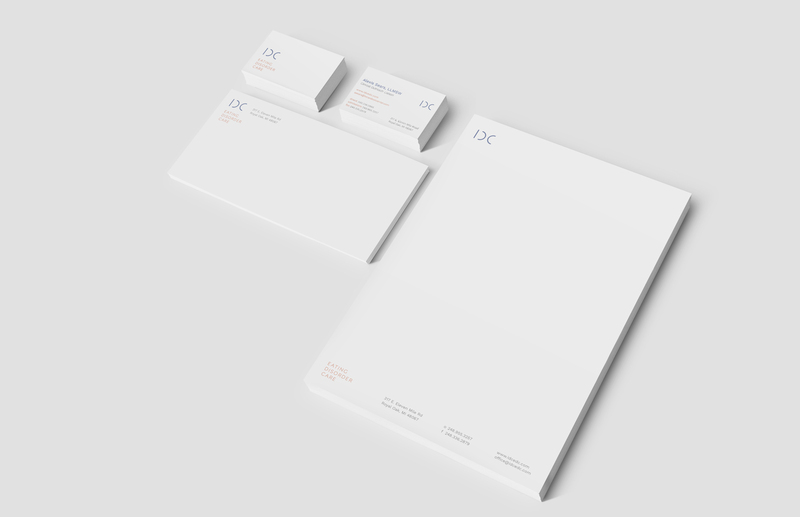 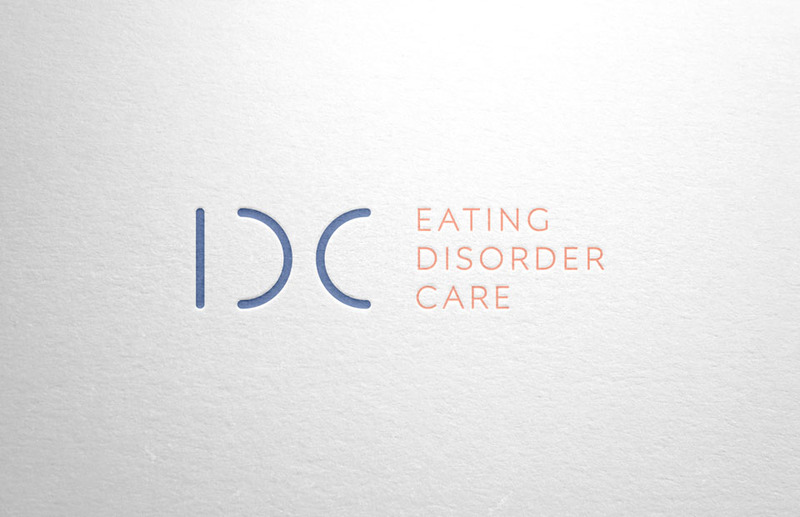 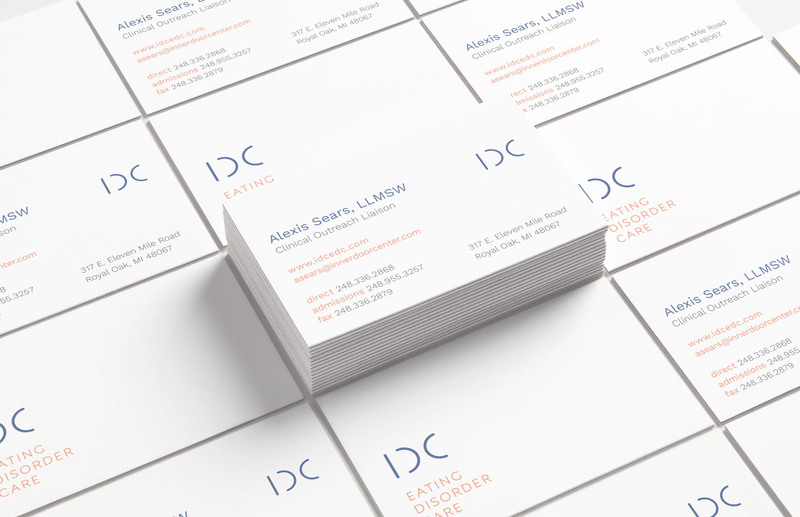 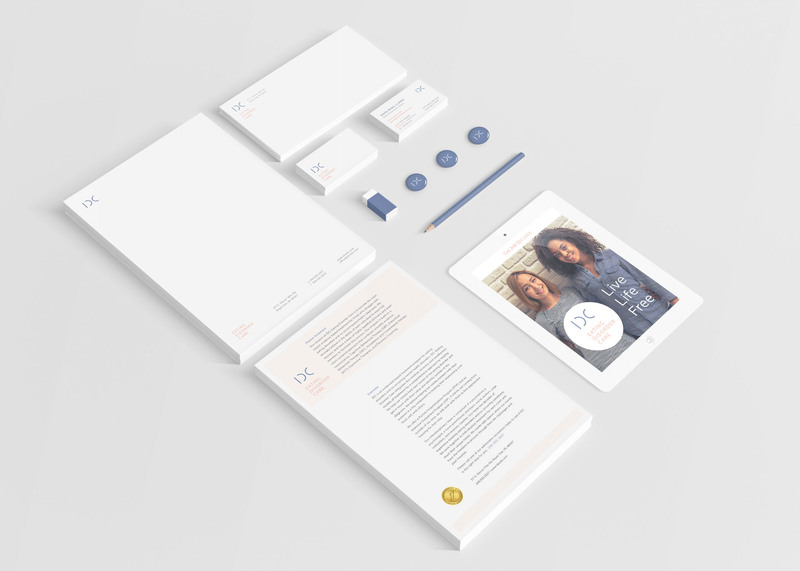 We embraced innovative smooth lines and warm, contemporary colors for IDC Eating Disorder Care’s new brand identity. 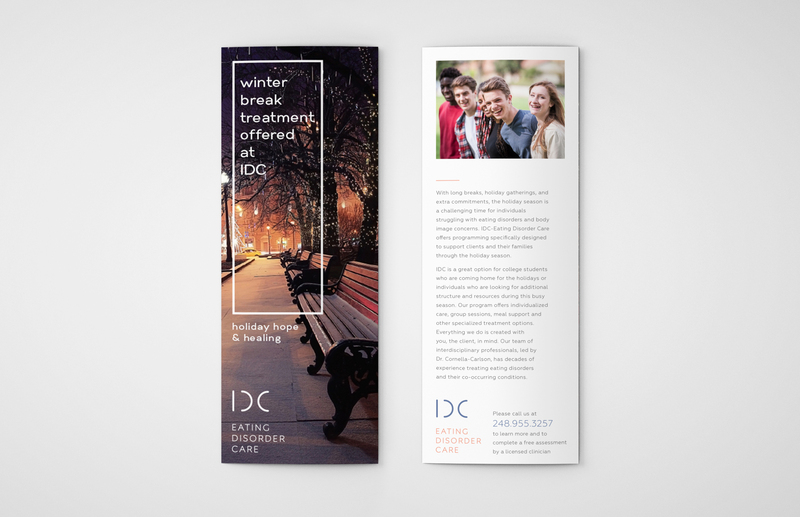 A behavioral health facility located in Oak Park, Michigan, IDC required a brand that would reflect their ideals of community integration, wholesomeness, and quality care. 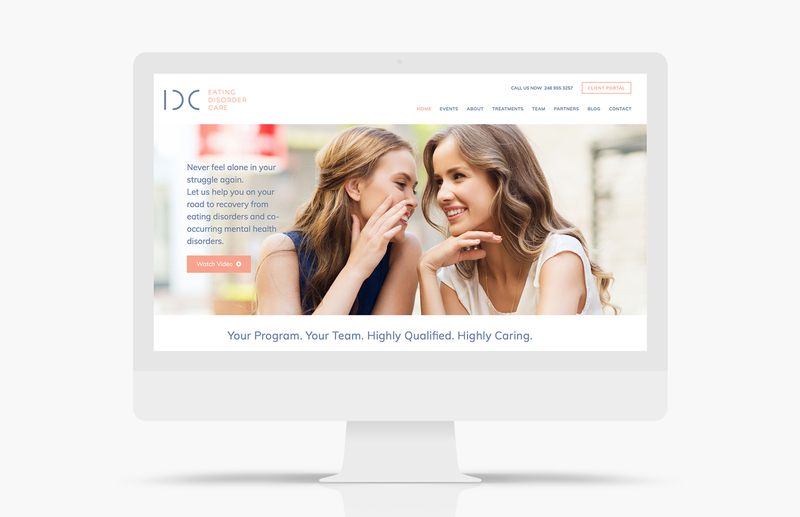 The bright, optimistic website enhancements and clean marketing collateral advance the brand as a resourceful leader in eating disorder recovery.